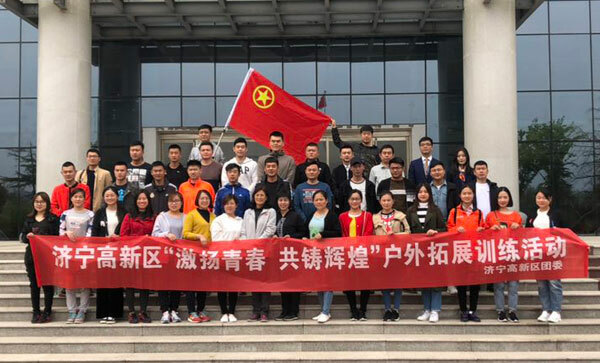 On April 15th, the National MA Coal Safety Certification Expert Group visited Shandong China Coal Group to carry out continuation assessment certification for the series of mine car products produced and sold by our group. 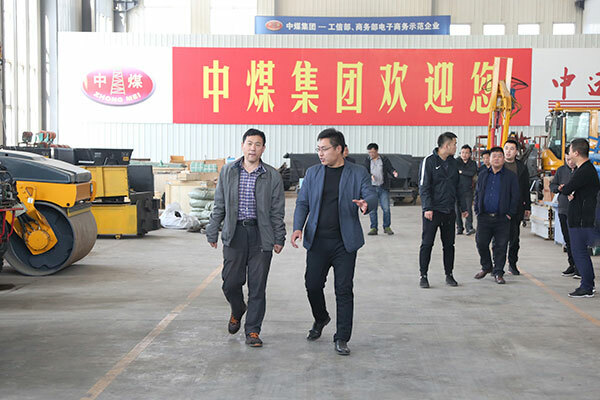 Executive Party Deputy General Manager Feng Zhenying, Executive Deputy General Manager and E-Commerce Company Manager Li Zhenbo, Group Deputy General Manager Shao Hua, China Coal Machinery Factory Director Li Kang, Zhongyun Machinery Factory Director Yu Lei, Technical Chief Engineer Sheng Lizhong and other leaders accompanied the reception. 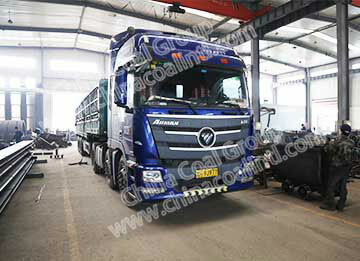 The products of this continuation review mainly consisted of fixed mine cars and Mining Tipping cars. 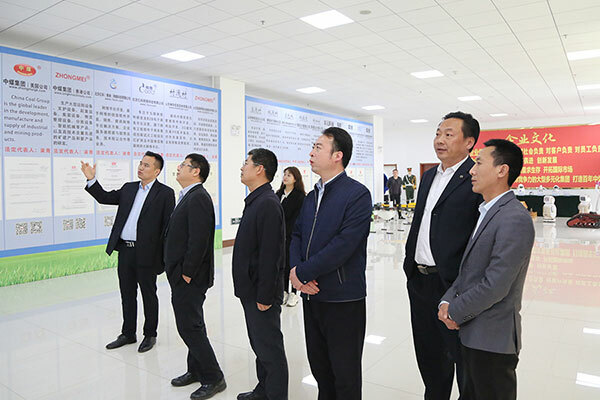 Under the leadership of the group company, the experts first visited the China Coal Group Corporate Culture Exhibition Hall. 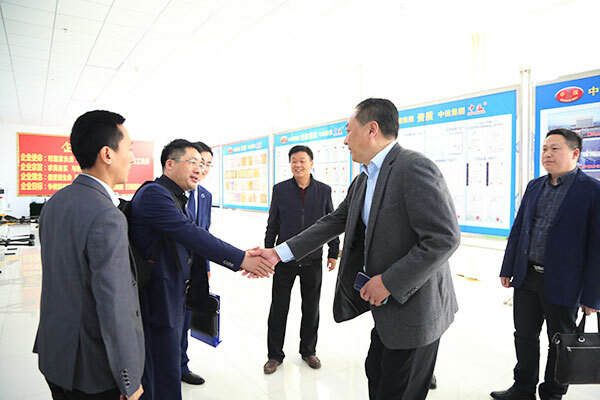 During the visit, Mr. Li was in the group in recent years. 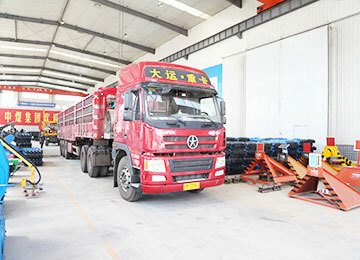 The active efforts made in the safety production of enterprises have been introduced and won unanimous praise from experts. 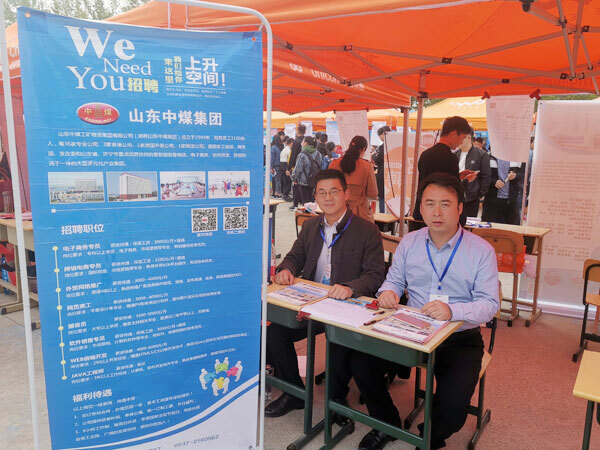 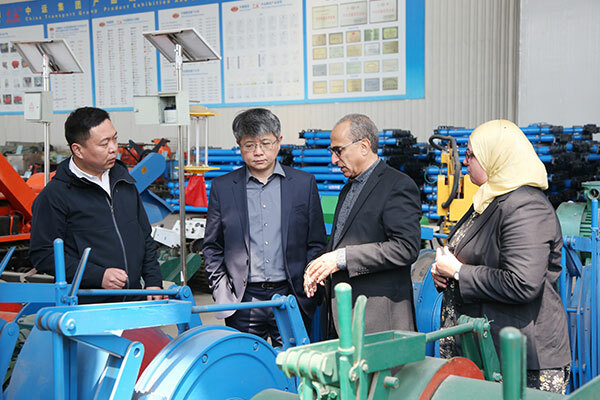 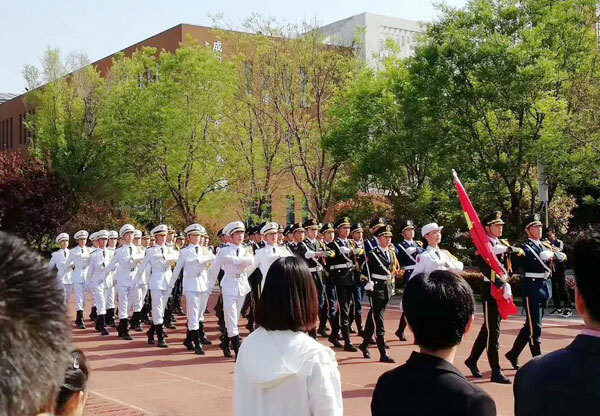 Subsequently, the experts visited the China Coal Machinery Factory, Zhongyun Machinery Factory and China Coal Group's intelligent equipment manufacturing workshop, and learned about the production and sales of our group's mine car products. 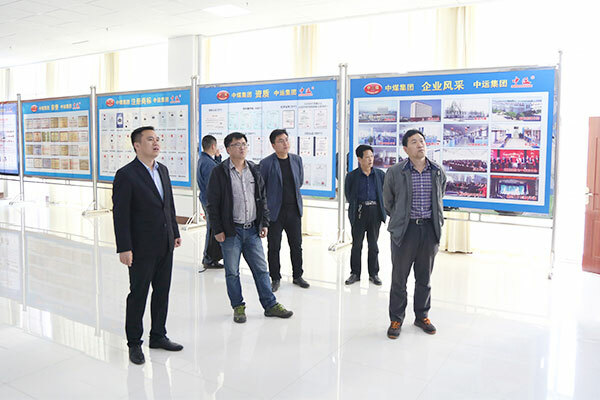 At the review meeting, the coal safety experts gave high praise to the efforts made by the Group to attach great importance to the safety production of the enterprise and the safety certification of mining products over the years. 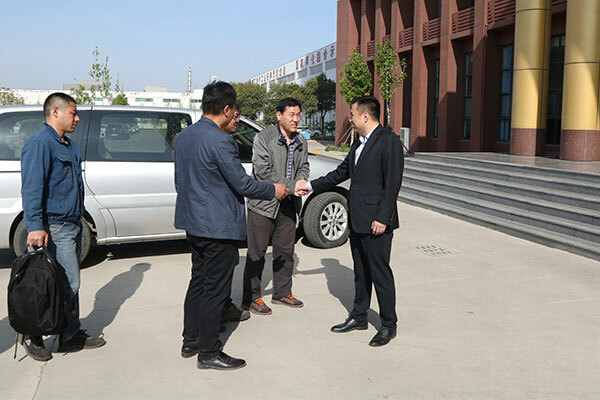 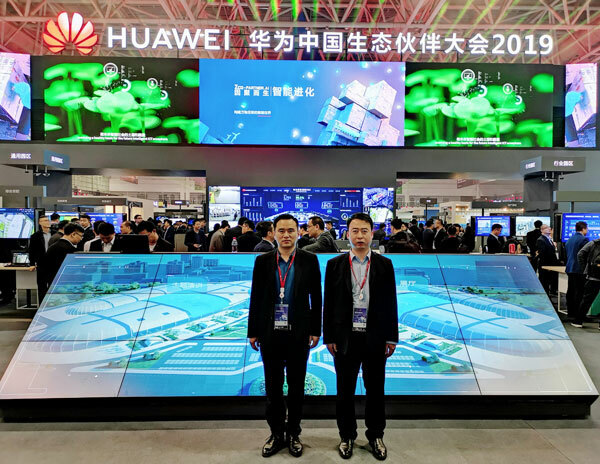 They fully affirmed the Group’s active cooperation with the inspection and review work, and at the same time The technical details of the production put forward professional suggestions and encouraged the Group to further develop and innovate to produce more high-tech and high-standard mining equipment. 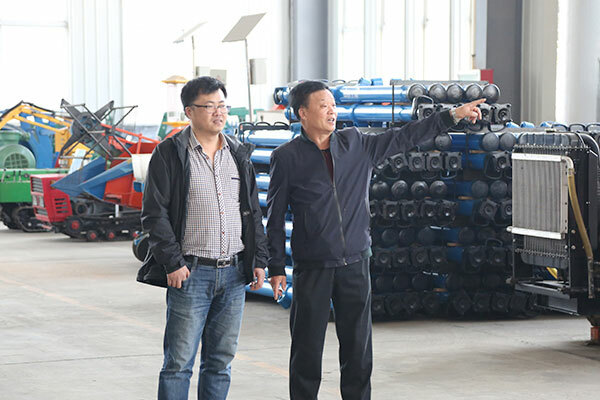 Finally, after reviewing the expert group, we conducted a comprehensive, objective and fair audit of the production site, technical data, on-site inspection and production process of the series of mine car products produced by our group. 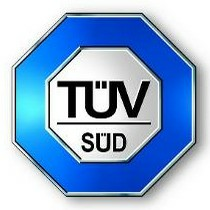 All the audit indicators have reached the national coal safety certification standard Continued review through this coal safety. 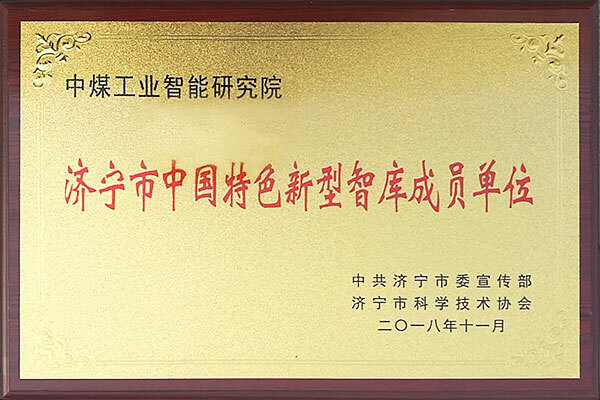 As a national contract-honoring and credit-respecting enterprise, a designated production unit for national coal mine special equipment and accessories products, a top 10 Chinese operating equipment enterprise, an excellent enterprise of China's machinery industry, a prominent industrial contribution enterprise of Shandong Province, a demonstration enterprise of Shandong's two-in-one integration innovation, Shandong The province's "one enterprise, one technology" innovation enterprise, China Coal Group actively responded to the requirements of national safety production, strictly control product quality, strive to improve product quality and safety level, and actively carry out safety certification work for mining series products, more than 80 The mining products have successfully passed the national mine product safety certification, and more than 100 coal mine products have obtained the product inspection reports issued by the provincial and municipal technical supervision bureaus, which fully proves that China Coal Group has strong strength in the safety research and development of mining products and improves The core competitiveness of the group. 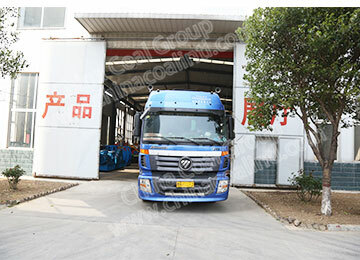 In the next step, China Coal Group will adhere to the enterprise spirit of being responsible to the country, responsible to the society and responsible to customers, actively making progress, innovating, producing more mining machinery and equipment that meets national safety standards, and returning to the market with safe and high quality products. 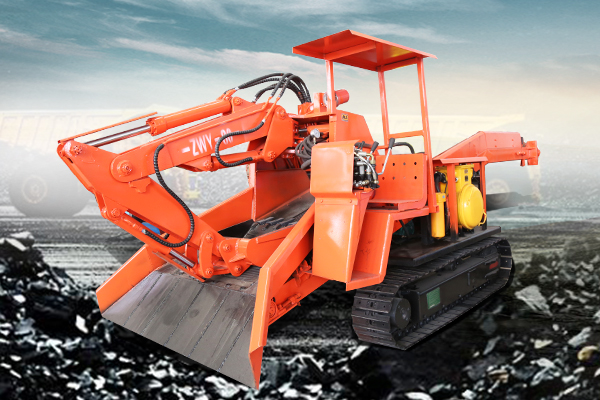 Repay the society and make more positive contributions to the construction of the national coal mine!